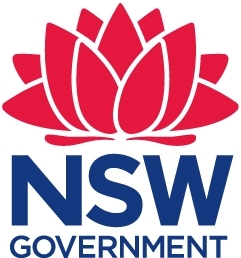 Create NSW is the NSW Government’s arts and cultural driver, which brings together arts, screen and culture functions in an integrated entity. Create NSW invests in the success and future of arts, screen and culture in NSW through infrastructure, funding programs, partnerships and advocacy. Includes finger food. Drinks will be for sale from the bar. Sally Regan, Senior Manager, Sector Investment (Screen) will be available for one-on-one meetings via an application process. The meetings will take place in Screenworks office in Ballina. Sally has over 30 years experience working in the screen production sector. She has produced film and television in Australia, Europe, Asia and America and has, for the past five years, been a Drama Investment Manager at Screen Australia. In 2007 Sally was awarded The Screen Producers Association Independent Documentary Producer of the Year Award and she was also awarded the Kenneth Myer Fellowship upon graduation from the Australian Film Television and Radio School (BA 1994).